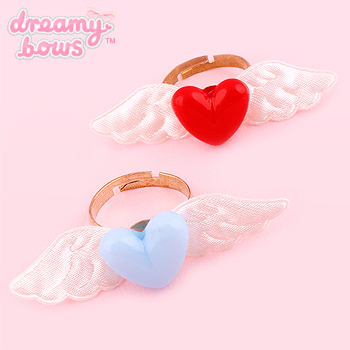 This lovely satin angel wing ring is cute and fun, and works perfectly with a Larme co-ordinate or any other sweet romantic style. 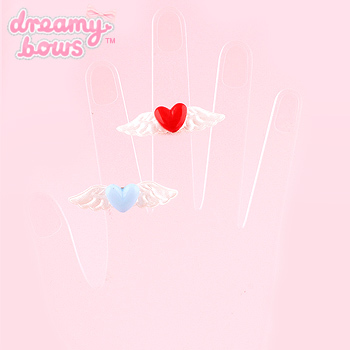 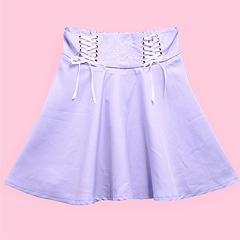 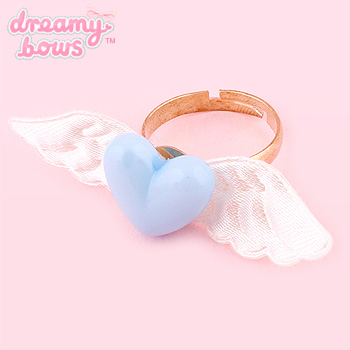 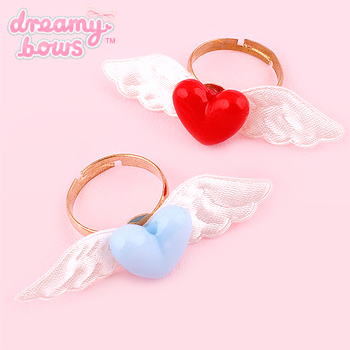 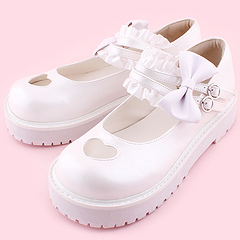 Adorable satin angel wing ring with plastic heart bead in the middle, perfect for romantic styles such as Romagal, Larme or even Magical Girl co-ords! 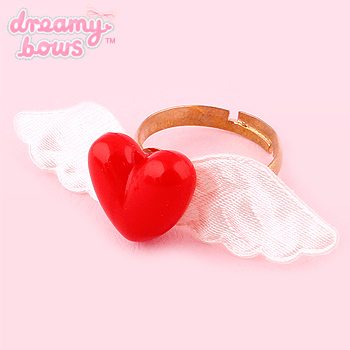 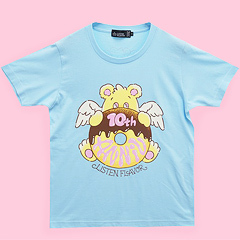 Ring back is adjustable so can fit a variety of sizes.